Grind like the elite with the perfect mix, every time! High quality tooling and consumable products for the timber industry, supported by five star training and service. Our online catalogue is designed to help you find the right product for your application. If you require any further information about any of our products, please contact us on 1800 077 862 or send an enquiry. 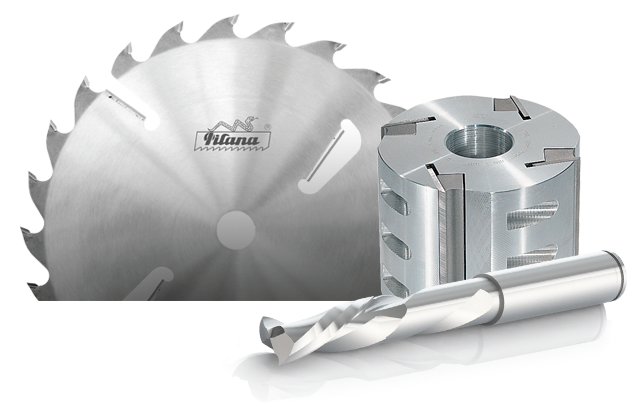 We specialise in a wide variety of tooling and consumable products for the solid timber industry. At Accurate Australia & NZ, we specialise in a wide variety of tooling and consumable products for the Solid Timber Industry, covering a large range of industry applications. We’ve sourced these products from the very best manufacturers around the world to bring your business the highest quality items for every job application. Our commitment to the quality of all our tooling will always be of the highest standard, ensuring safety for our customers and longevity of equipment and tooling. Take a Look Inside Accurate. What if we said we could grant you an extra 40 minutes in your day that could result in an additional $9,000 of finished product? The stereotype that comes to mind about autumn is that forests and woods become a riot of colour, before the leaves fall and carpet the ground beneath them. Stay informed with product information, training videos and special offers.